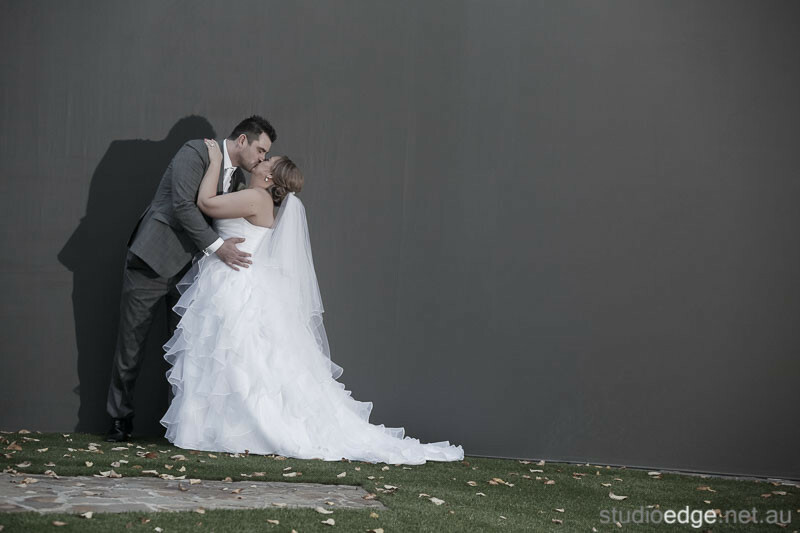 Jodi and Dave were married at Bram Leigh Receptions in Croydon. 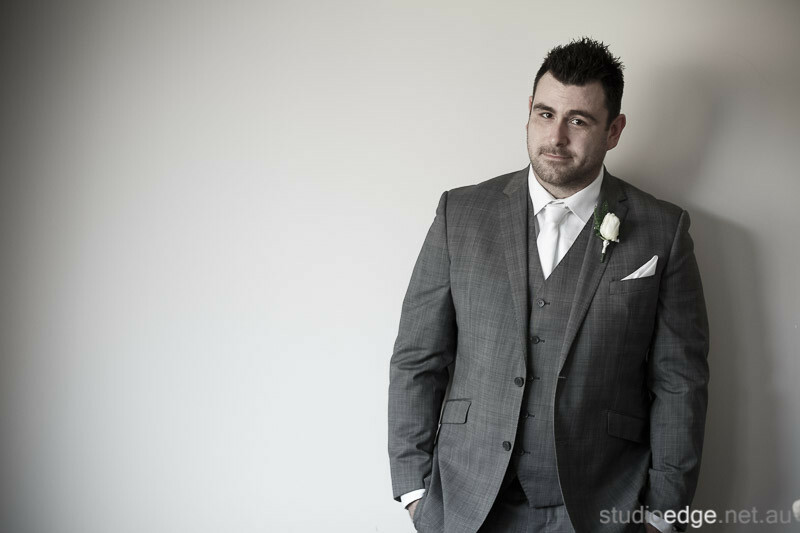 The photos were taken at Bram Leigh in Croydon. 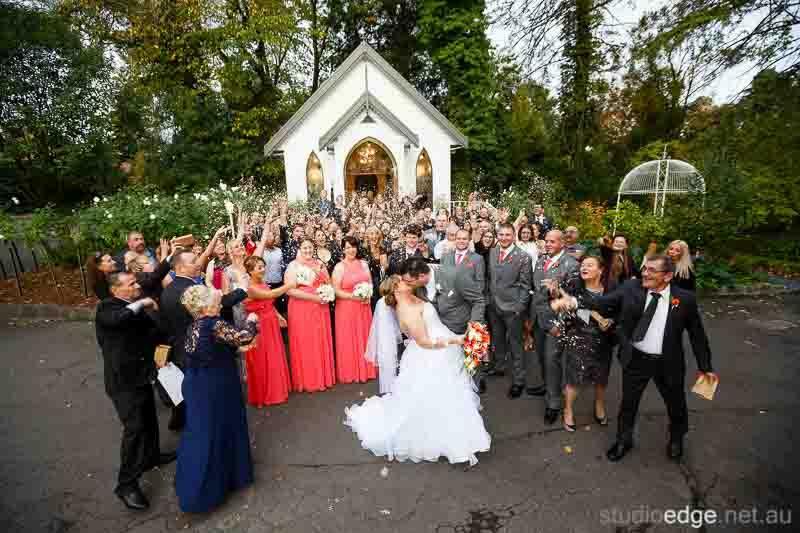 The wedding reception took place at Bram Leigh in Croydon. 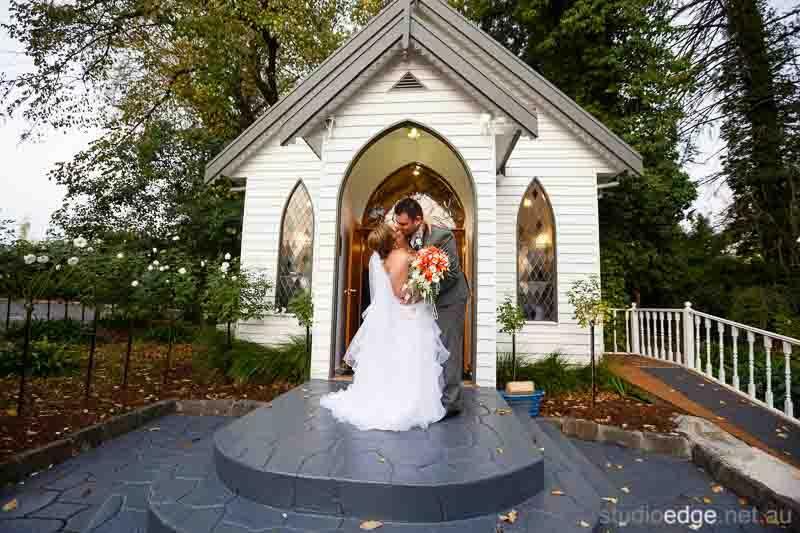 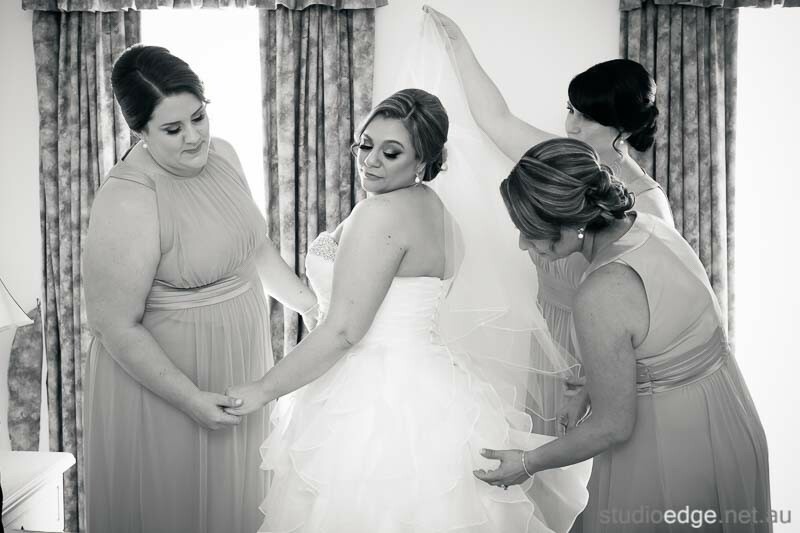 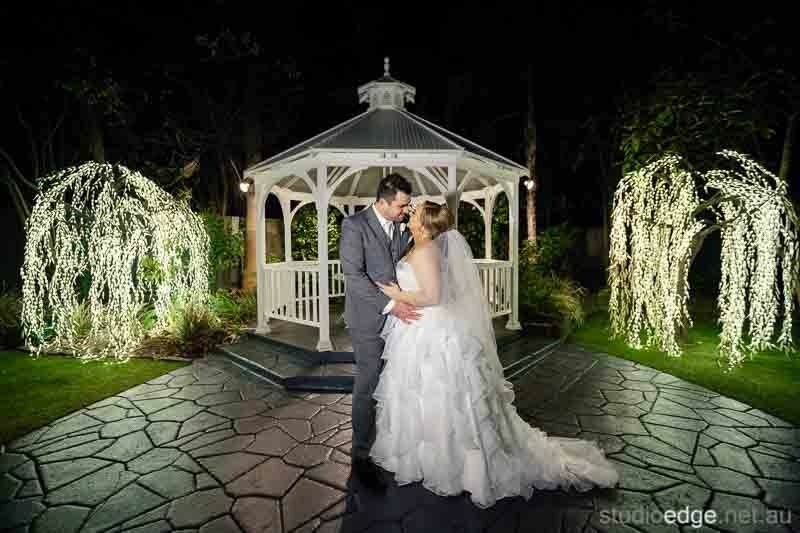 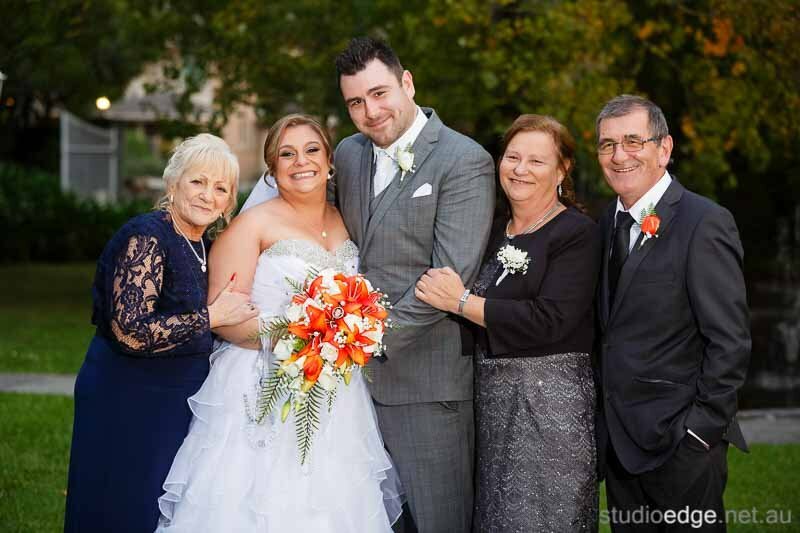 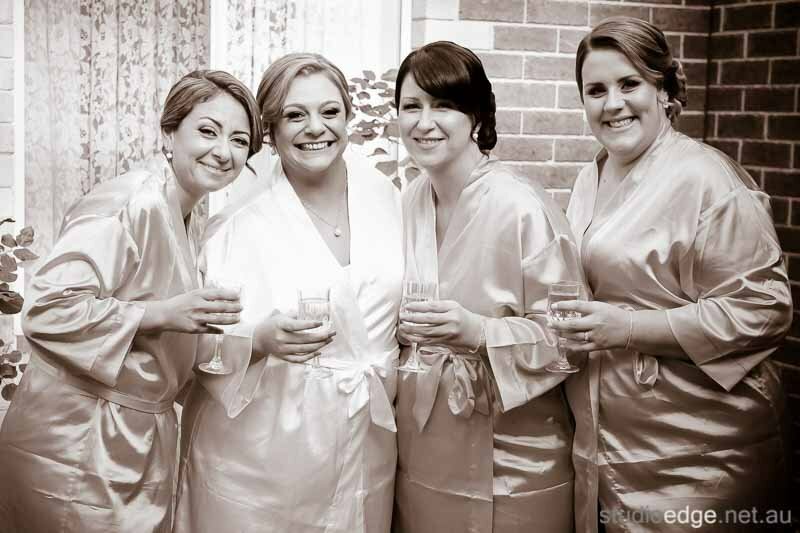 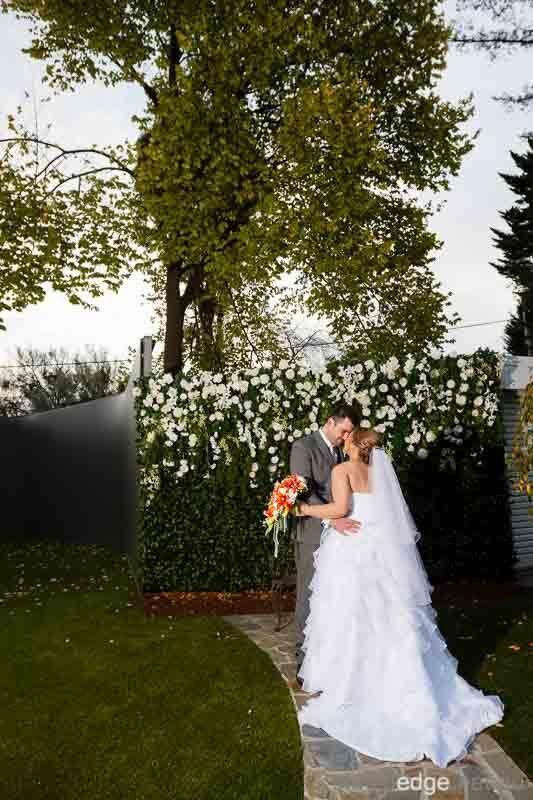 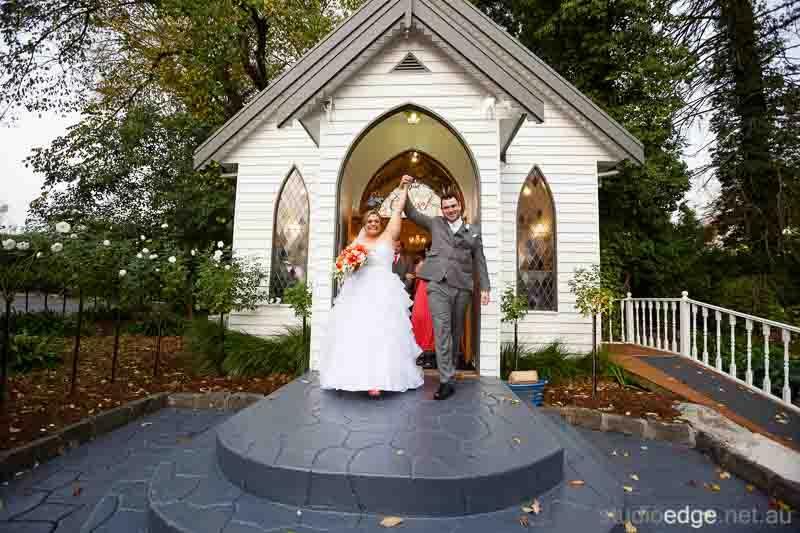 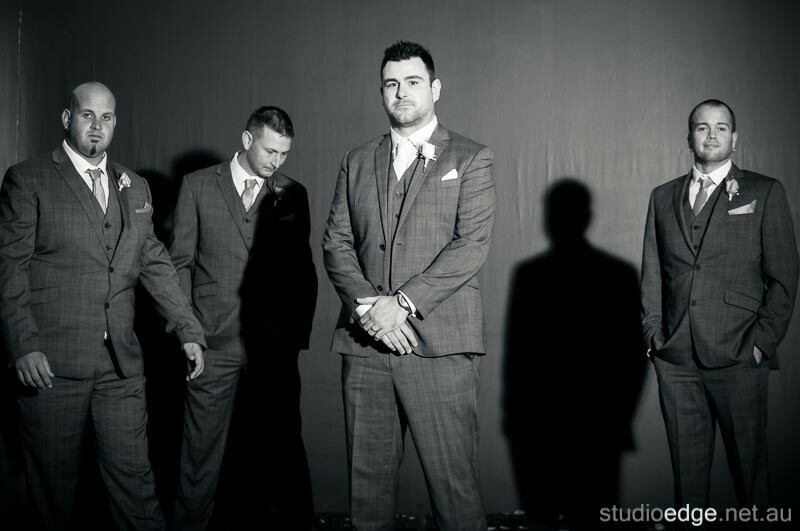 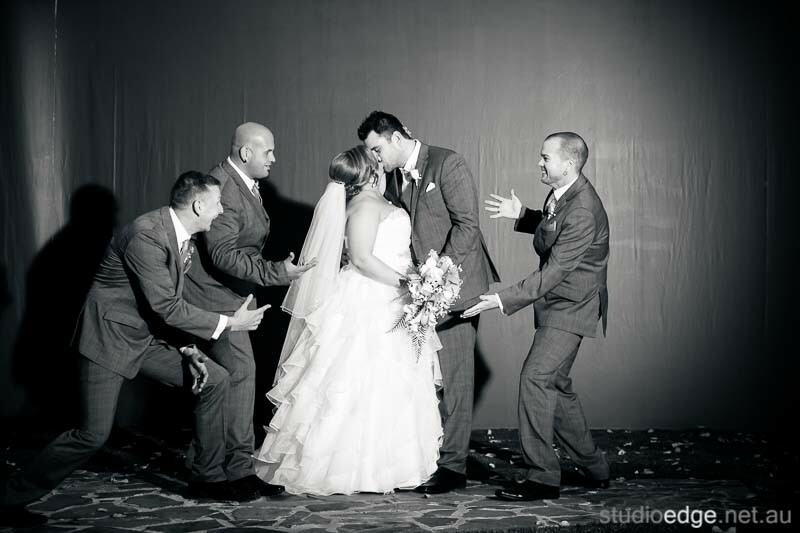 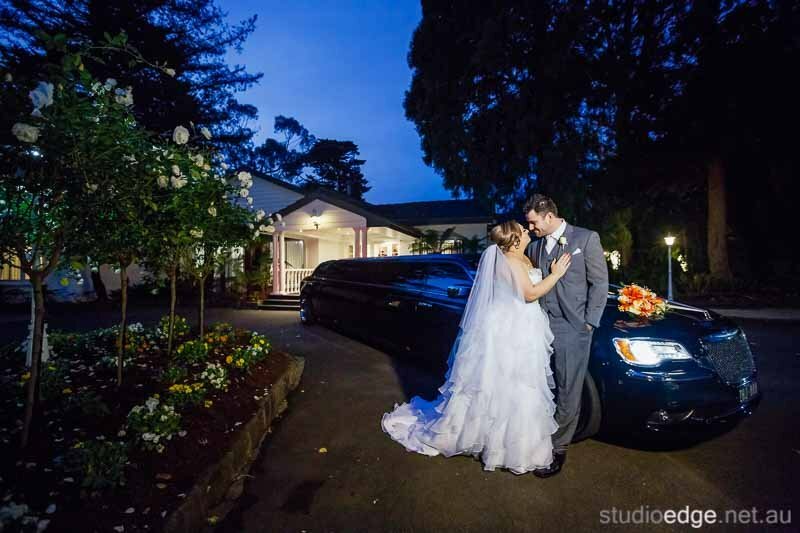 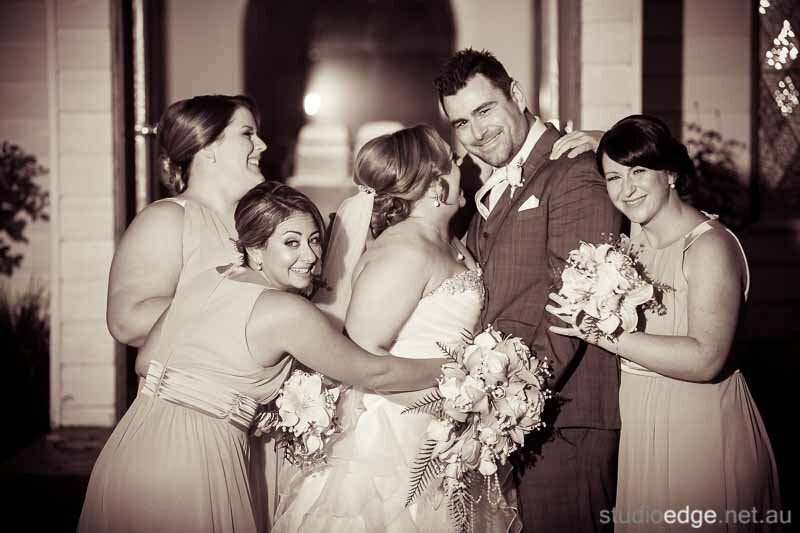 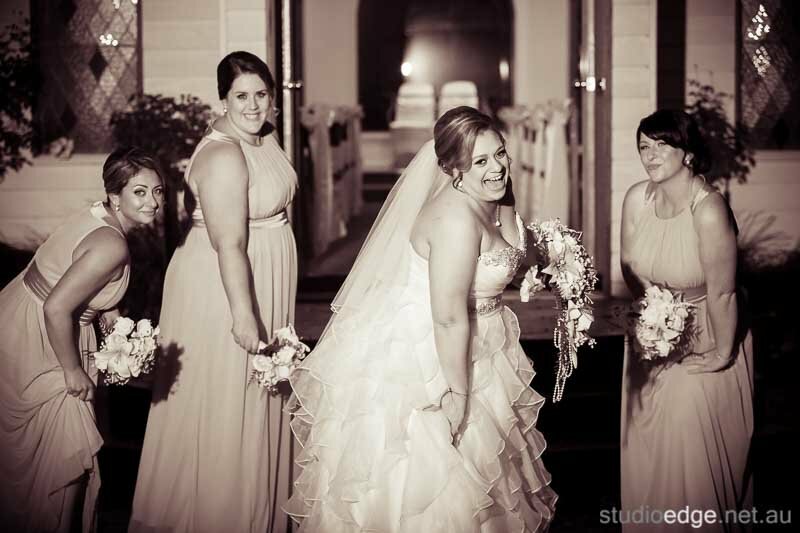 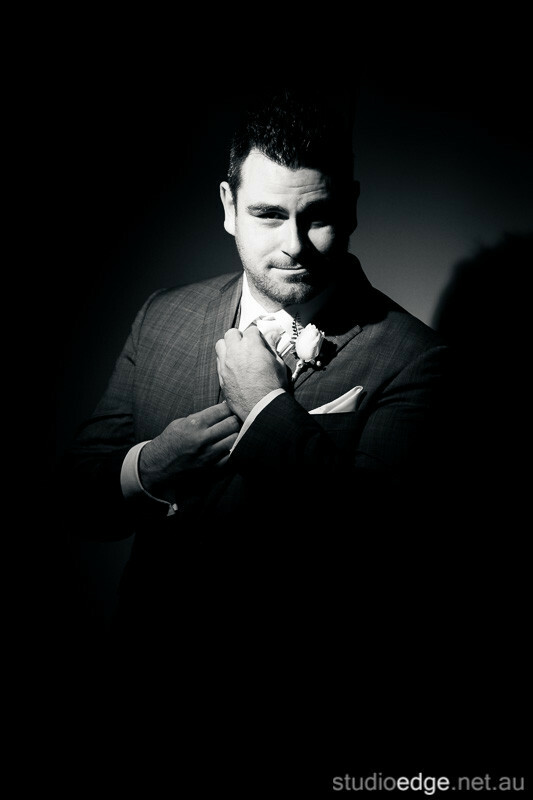 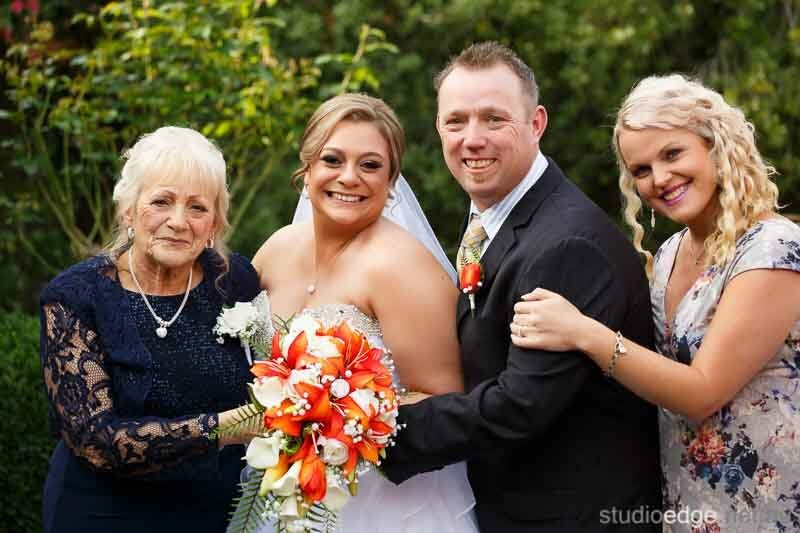 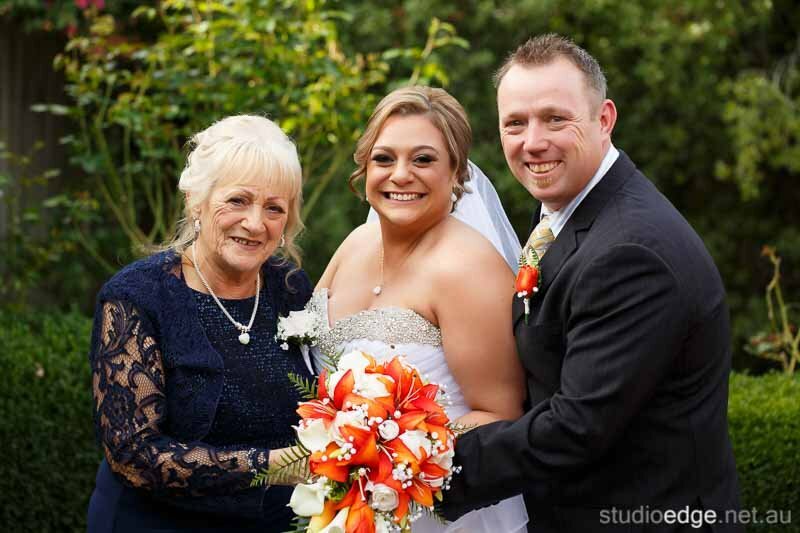 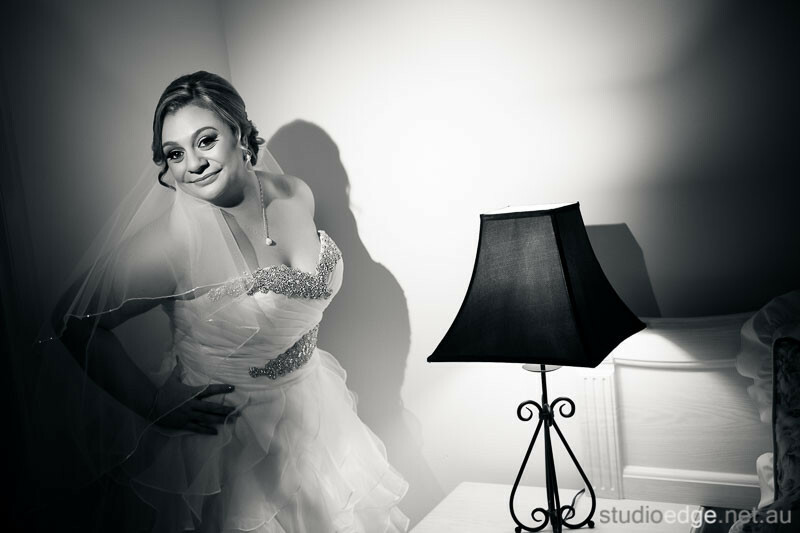 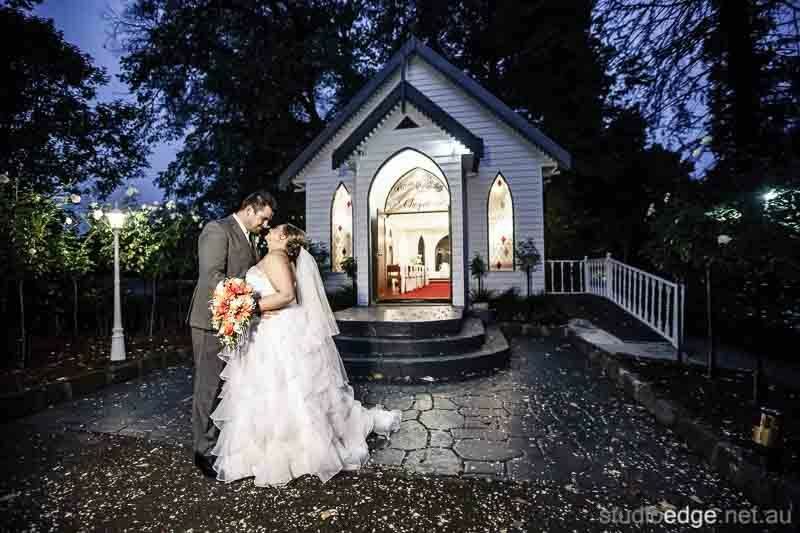 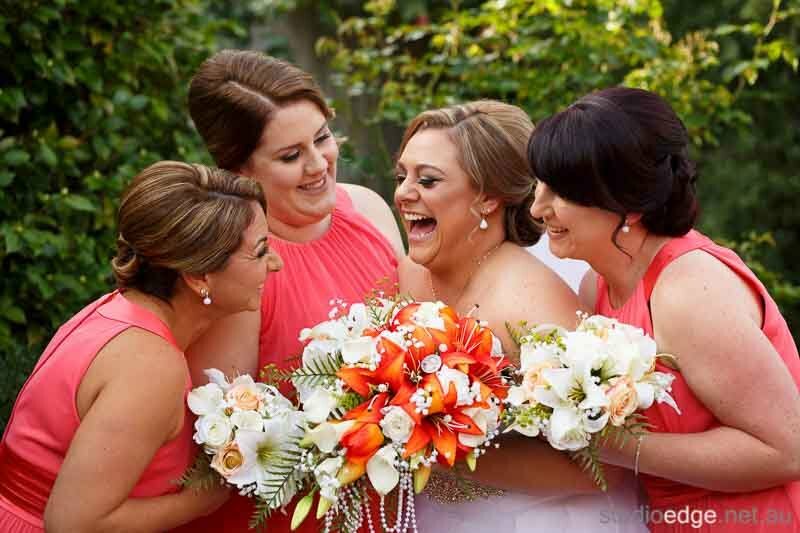 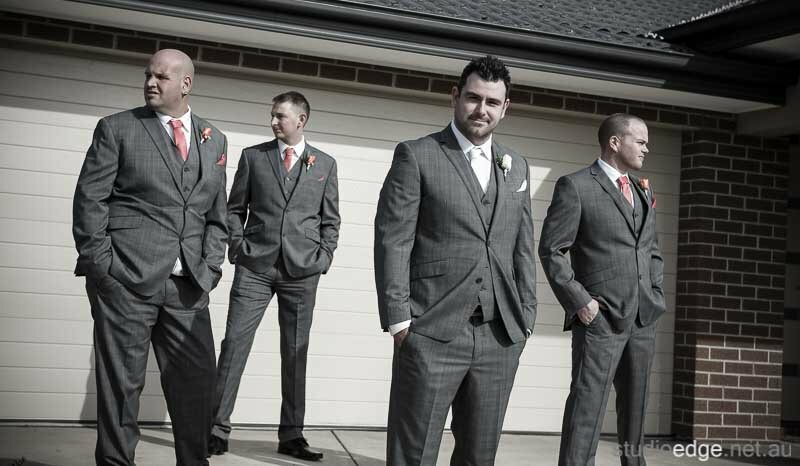 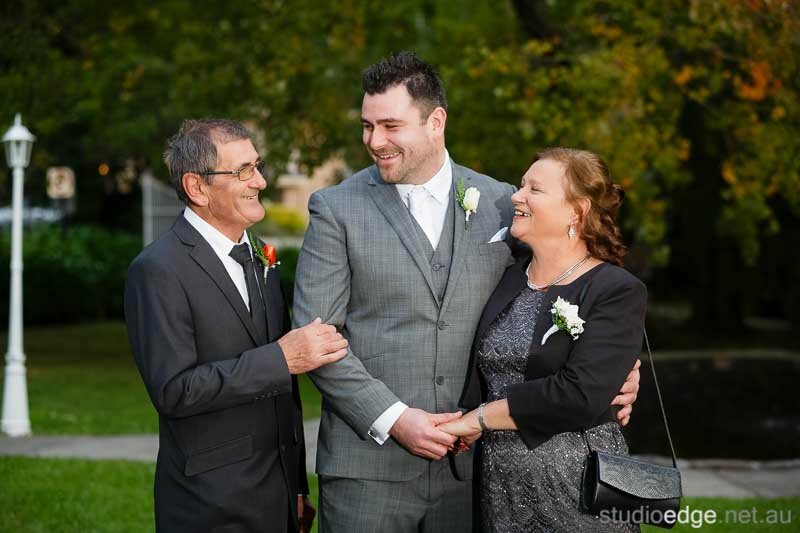 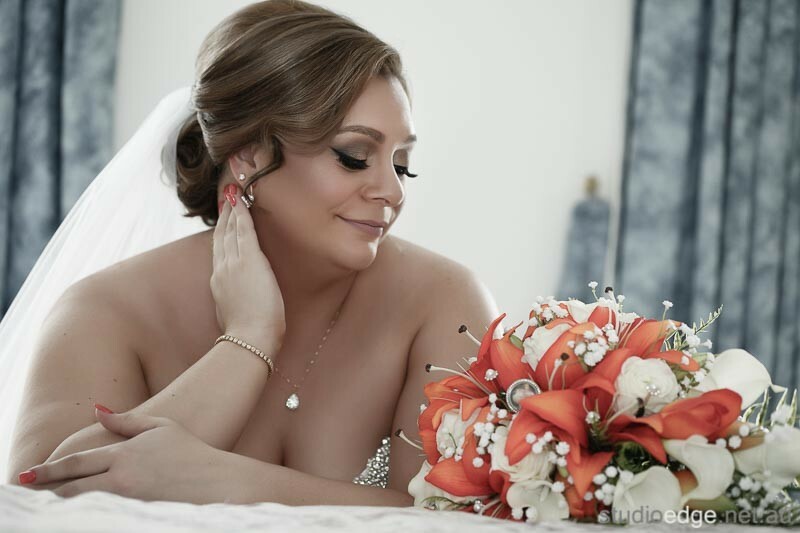 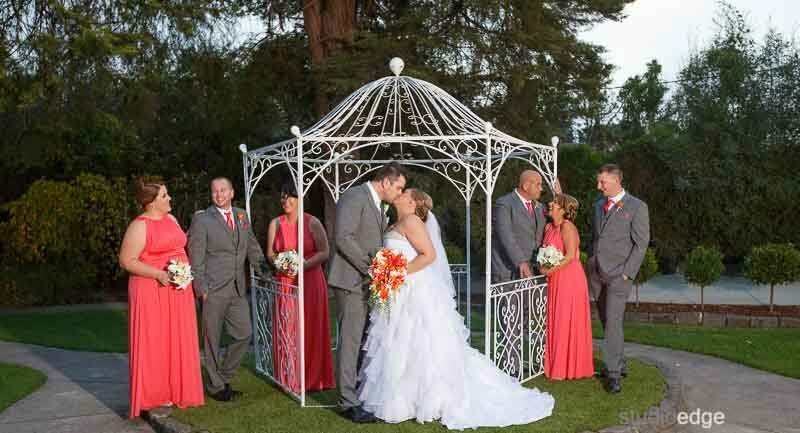 Photography and Video provided by Studio Edge & Multimedia Wedding Photography and Video Melbourne.